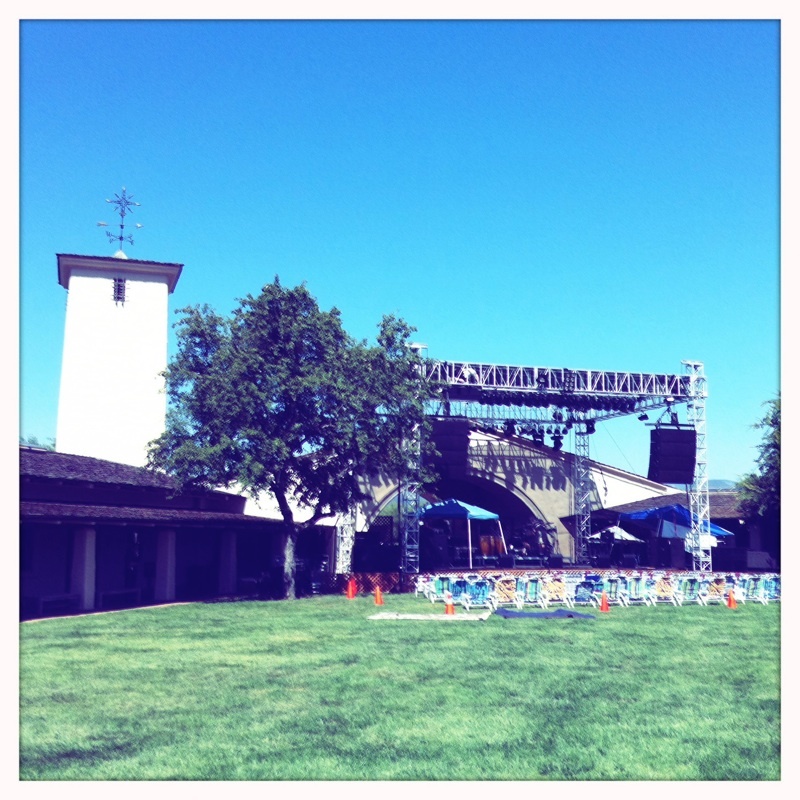 It was a warm July night and I had the pleasure of recording the Afro Cuban All Stars in Napa, CA at the Robert Mondavi Winery. The leader of the group, Juan de Marcos Gonzalez was also a member of the Buena Vista Social and featured in the film of the same name. He was one of the warmest and friendliest artists I’ve ever met. The group is comprised many of his family members and even if you’re not related, he still treats you like family. It was a beautiful evening of great music in a beautiful setting.